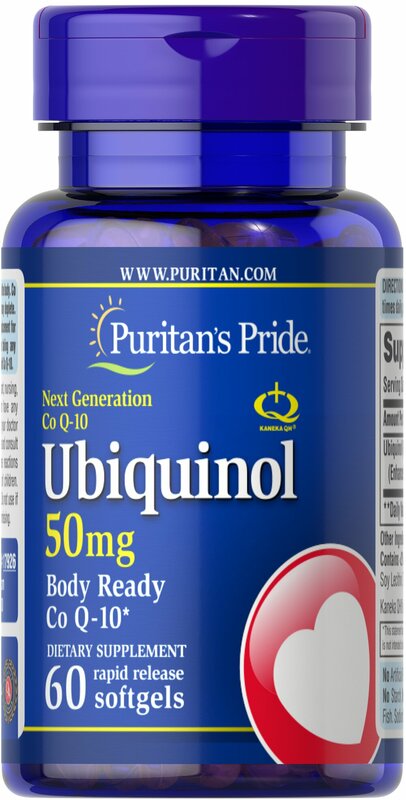 Ordinary Co Q-10 supplements must be converted in the body to Ubiquinol to provide benefits…so by supplementing with Ubiquinol, you’re saving your body a step and reaping healthful benefits right away! 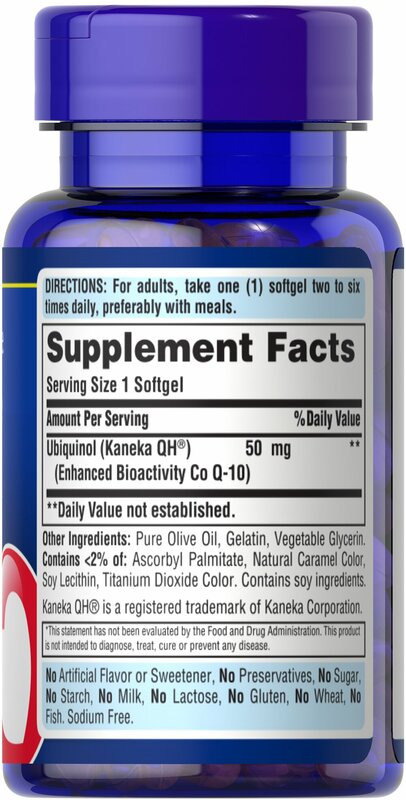 ** As a naturally occurring, fat-soluble antioxidant, Ubiquinol provides antioxidant support to fight free radicals. Free radicals can cause oxidative stress which may damage cells. ** It also supports cardiovascular health and wellness promoting healthy circulation through myocardial tissue. ** Studies indicate that Co Q-10 levels may decline as we age, so taking a Co Q-10 supplement like Ubiquinol daily may be a healthy choice. Rundek, T. et al. Arch Neurol. 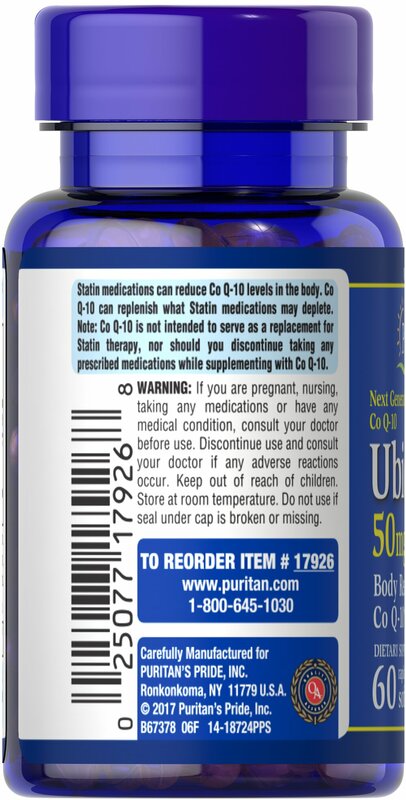 2004 Jun; 61(6): 889-892 ++Note: Coenzyme Q-10 is not intended to serve as a replacement for Statin therapy, nor should you discontinue taking any prescribed medications while supplementing with Coenzyme Q-10.